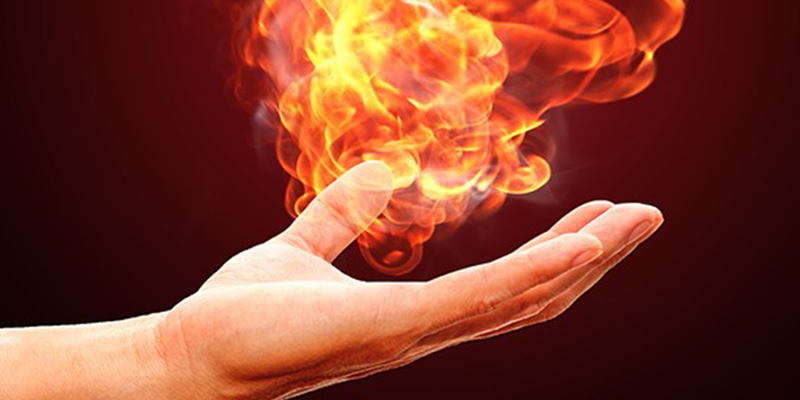 Consider the ‘fires’ in your life that are causing you unease. LAND THEM—recognize their importance. Accept the severity and importance of them. Be big enough to really let it sink in. Imagine your life 10 years from now if you do nothing about it. Write down a plan to address a ‘fire’ you identified as important. Set a time and establish an action plan. Talk with a friend. Take the first step that meets with the least resistance. Break down your path into little pieces—and keep going. Imagine that you acted and were at the end of your life looking back. From that perspective, what will you be glad that you did? Grab that fire extinguisher!! Motivational Posts are a series of posts written by Dr. JoEllen Koerner emphasizing tips and tricks for accomplishing various things that sometimes feel.. unaccomplishable! These tips are published weekly for FitThumb clients.